We hope that you will revisit the event if you have the time this weekend, as all purchases at the event benefit Wigs for Kids, so if you need more hair, have alts that need a make-over, whatever brings you we will be here. We also have huge symbols showing which booths have MALE hair, so that for those that may think there is never enough to get, this year it is very evident there is loads. Hair Fair is full of incredible styles, newly created for this annual event. 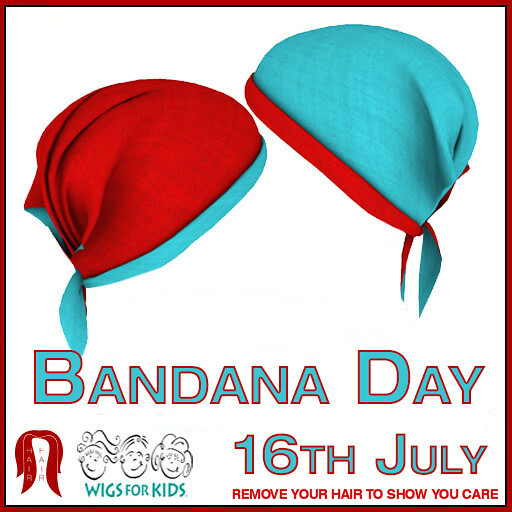 Some stores like to add to that by providing Gifts or Dollarbies (often which is also donated) and sometimes this can be hair, or other items they create for their brand. 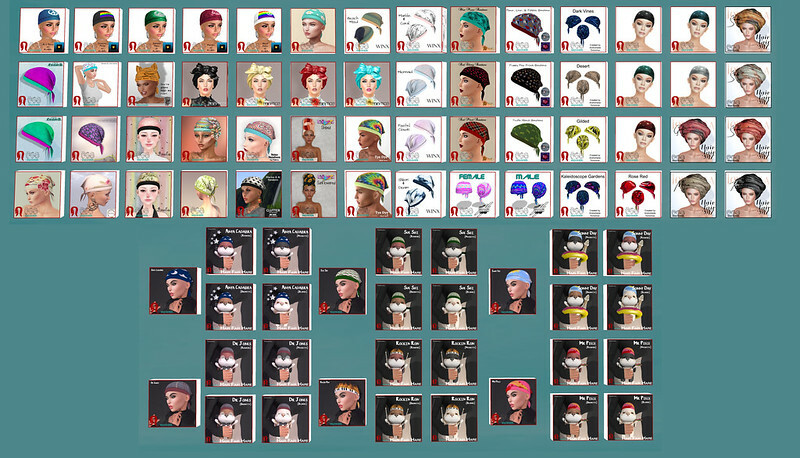 I combed (see what I did there) the Brunette and Noirette sims, and these are the items that I found. So if you missed them on your own trip around the event, this is a good reason to visit us again. This is also a great place to take newer residents you may encounter during this time of year, as you could start them on their own love affair with Hair, and through the gifts and dollarbies, they could discover stores that become their go to for Hair for years to come. I will do a follow up post with Blonde and Redhead soon.